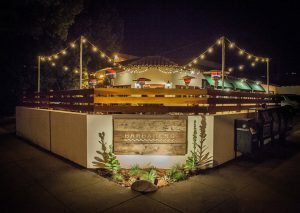 Put Santa Barbara Breweries to the Test! 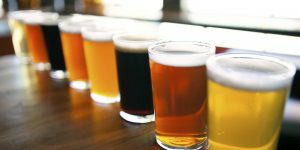 In lieu of traveling to every brewery, we’ll bring three beers from five different breweries to you at this comprehensive sit-down beer tasting. We’ll taste, discuss, decide our favorites, and then taste some more. Beer pairing bites included as well. 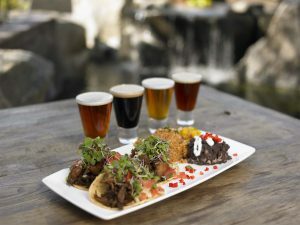 Taco Takeover and San Diego Brews!